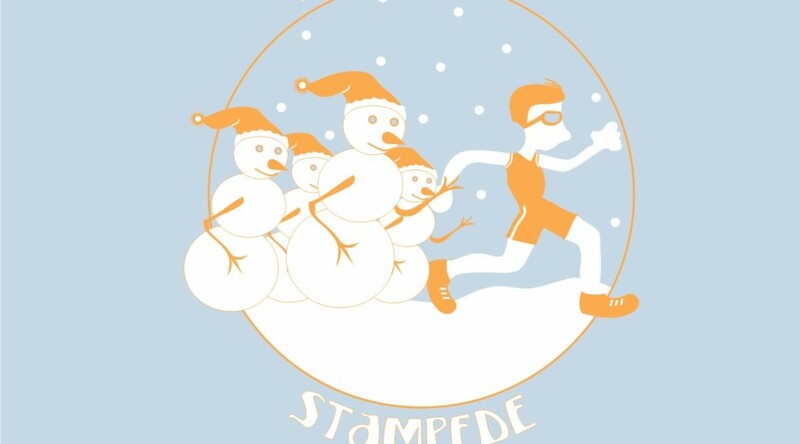 The Snowman Stampede is a flat and fast 5 and 10 mile race held every February in Littleton, Colorado. Come to Hudson Gardens and run the race that everyone is talking about. With chip timing, an innovative technical running shirt, and a finish line expo with vendors and food, this race will make you want to come back for more!